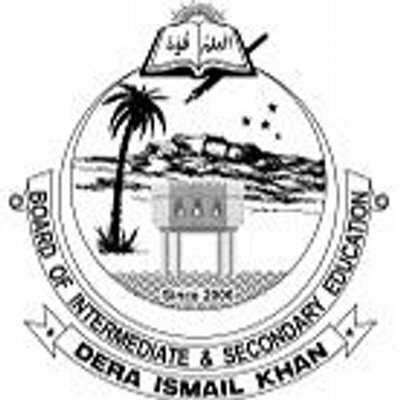 DI Khan, Board of Intermediate and Secondary Education DI Khan, KPK will start their BISE DI Khan HSSC part 1 annual exams 2019 from April 2019 as per their BISE DI Khan FA/FSc-I date sheet 2019 annual exams. The students will note their timetable and date and time of papers as mentioned in their DI Khan Board Inter part I datesheet 2019. The students will check BISE DI Khan class 11 schedule 2019 for the students of higher secondary schools and colleges, which are affiliated with DI Khan Board and BISE DI Khan 11th class annual exams 2019 will be held like all other educational boards of Khyber Pakhtunkhwa province.